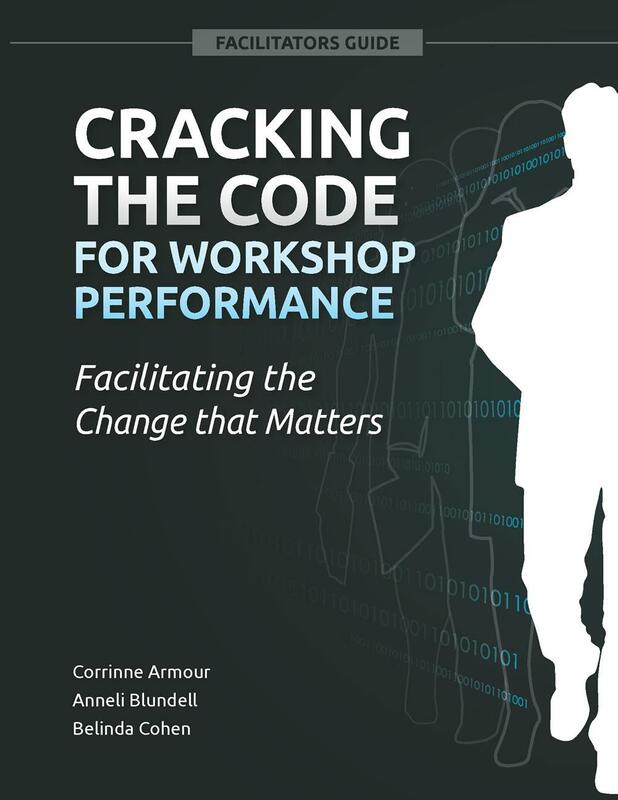 ‘Cracking the code for workshop performance’ is a facilitator’s guide that sets out methodology for quickly building effective workshops that delight clients and generate profit for you. The authors are recognised globally for the client experiences they create based on motivational profiling using the iWAM (Inventory of Work Attitudes and Motivations). This guide provides a trusted framework with step-by-step instructions for over 60 training activities to bring the iWAM to life. To support you in delivering the activities, there are print-ready participant handouts (eg puzzles, images, case studies, scripts, instruction sheets). Each activity also includes a comprehensive set of debrief questions guaranteed to provoke discussion, stimulate layered learning, and maximize engagement. This is a specialist reference guide for a specific audience – iWAM consultants. This guide has also been purchased and used successfully by consultants who use other profiling instruments. Design high-quality workshops in half the time? Choose from over 60 proven iWAM workshop activities? Access all the resources you need to deliver transformational workshops? Minimise stress associated with workshop design? Have a more profitable iWAM consulting business? If ‘yes’, then this guide is for you. Invitation: Once you purchase ‘Cracking the Code’, we invite you to email emilyn@inspiredreality.com.au with a copy of your purchase receipt, and we will provide a tool kit of soft copy resources you can print and use on demand. If requested, we will also provide an e-version of the book. Anneli, Belinda and Corrinne noticed that, given the complexity of the iWAM instrument, designing exercises or other activities has been a challenge in creativity for facilitators. Being experienced facilitators themselves, they jumped in to fill that void and created a resource that will simplify life for anyone working to design an iWAM based workshop. This comprehensive set of IWAM activities supports people’s understanding of who they are in the workplace, and quite frankly saves a busy facilitator’s sanity! Hours and hours of work were shaved off workshop design time for me. The sheer volume of activities available in the Guide provides so much choice and opportunity for customization. The layout, the variety of experiential activities and the powerful debrief questions shows that Corrinne, Belinda and Anneli what we facilitators need to make our lives easier! Whether you have three days or 3 hours to facilitate, there is something in here for everyone. I highly recommend this wonderful, fun, and experiential Guide. Corrinne Armour: Waging a war on wasted potential, Corrinne’s mission is empower leaders and teams to get out of their own way and embrace ‘fearless leadership’. Known for her innovative approach, results focus and the ability to tell it like it is, she is recognised as a provoker of change and growth. Corrinne is author ‘Leaders Who Ask: Building Fearless Cultures by telling less and asking more'. After living in Asia for a few years, Corrinne cooks a mean curry. Corrinne, Anneli and Belinda are accomplished speakers, trainers and mentors, and are co-authors of 'Developing Direct Reports: Taking the guesswork out of leading leaders'. They have also published one other specialist reference books on shifting human behaviour. They are all passionate about their family, the privilege of doing great work with wonderful clients and quality dark chocolate.